Dr. Jo-Ann Eastwood is an Associate Professor in Health Promotion Sciences/Acute Care Nursing and the Program Director for Advanced Practice at the University of California Los Angeles School of Nursing. She is a clinical nurse specialist and a board certified acute care nurse practitioner. Her program of research encompasses the study of gender differences in ischemic heart disease (IHD) and the identification of specific biologic, diagnostic and psychosocial correlates of IHD in premenopausal women. Her research activities include the development of new knowledge regarding hormonal mechanisms that contribute to early IHD as well as the early identification of “at risk” women for subclinical or early IHD. Her current research combines clinical and m-Health approaches to risk reduction in young, minority women. She is the recipient of an American Heart Association Clinical Research award, in which she combines a community-based participatory research model with mobile health technology. Her innovative approach focuses on development of self-management skills designed to promote healthy lifestyle behaviors and reduce cardiovascular risk in young Black women in the Los Angeles area. Dr. Eastwood is a Fellow of the American Heart Association’s Council on Cardiovascular and Stroke Nursing (CVSN) and the Council on Epidemiology and Prevention. She is the Vice-Chair of the Prevention Committee for these two councils. Dr. Eastwood is also a member of the Board of Directors of the Preventive Cardiovascular Nurses Association. 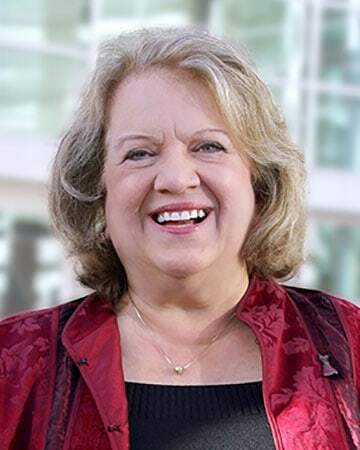 She is a long-standing member of the California Association of Nurse Practitioners, the American Association of Critical Care Nurses, Sigma Theta Tau and the Academy of Women’s Health.